All for your viewing pleasure, CGS! 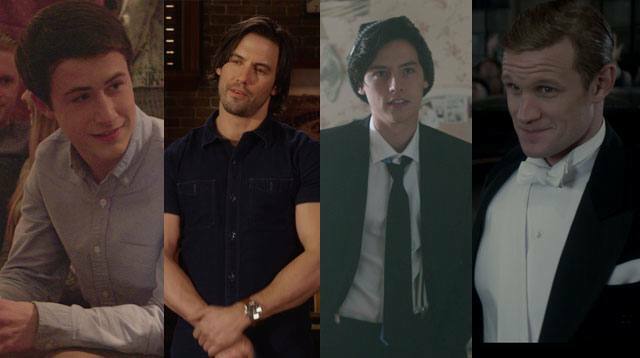 From Jughead Jones of Riverdale to Clay Jensen of 13 Reasons Why, we've got nine of the hottest crushable male characters we're obsessed with on the small screen RN. Good news? All of these shows can be streamed on Netflix. So get your popcorn ready 'cause this is the yummiest one minute of your life.